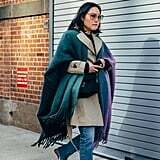 Street style isn't merely the perk of each Fashion Week season: it's become the main event to watch the best-dressed set make their way between shows. 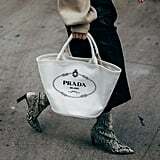 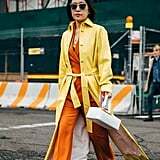 In their wake, showgoers, insiders, and influencers leave the styling fodder that fuels our habitual questioning: What should I wear today? 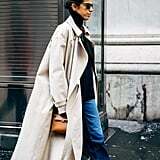 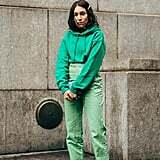 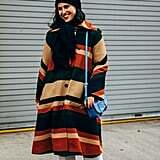 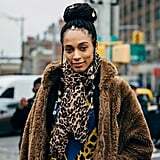 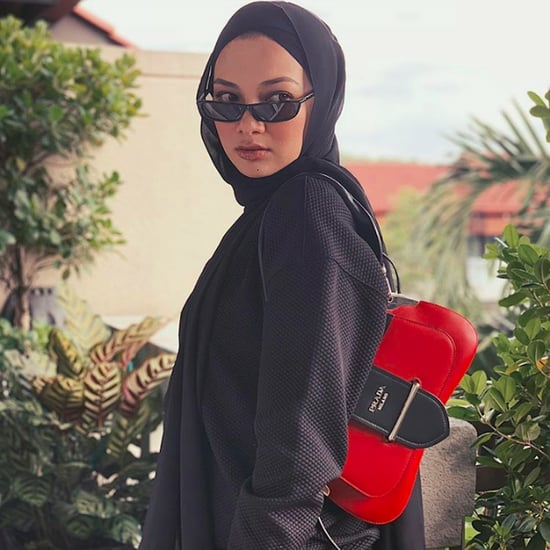 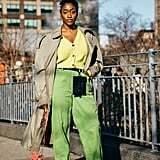 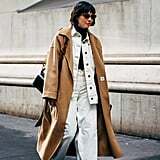 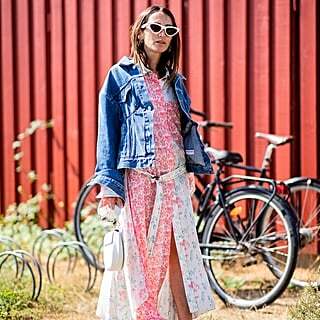 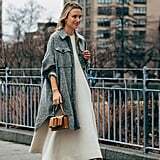 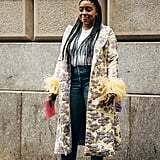 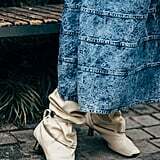 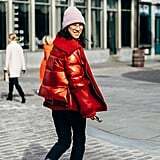 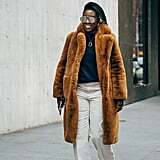 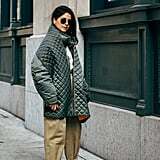 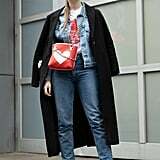 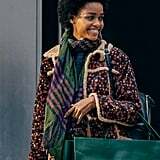 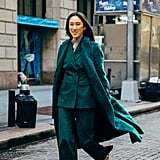 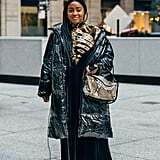 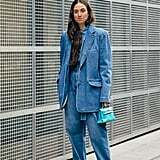 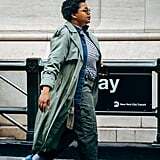 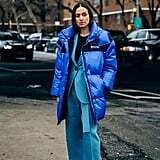 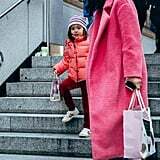 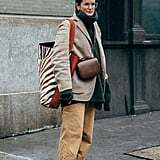 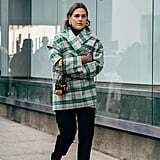 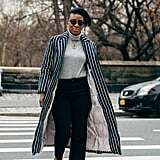 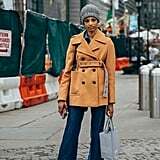 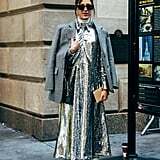 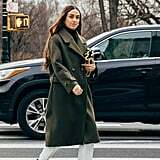 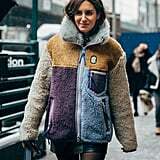 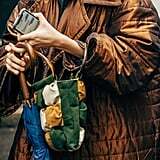 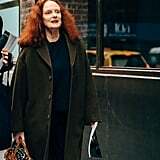 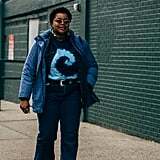 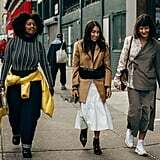 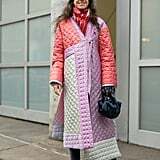 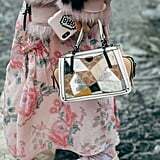 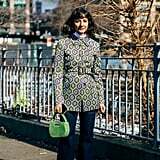 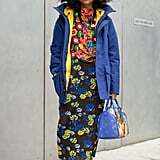 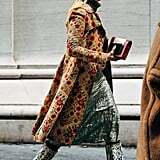 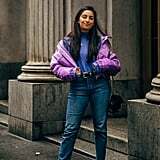 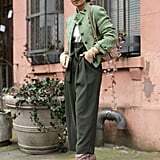 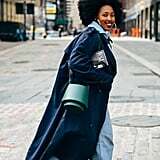 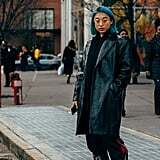 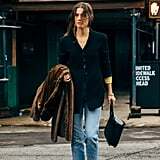 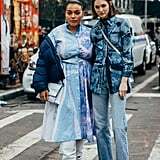 If you're looking to the New York style crowd for answers, you'll find them in the form of cowboy boots, creative layering (coats on top of coats), and a few alternatives to your regular old blue jeans, because this is Fashion Week, after all. 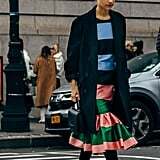 Step inside for the best looks from NYFW.